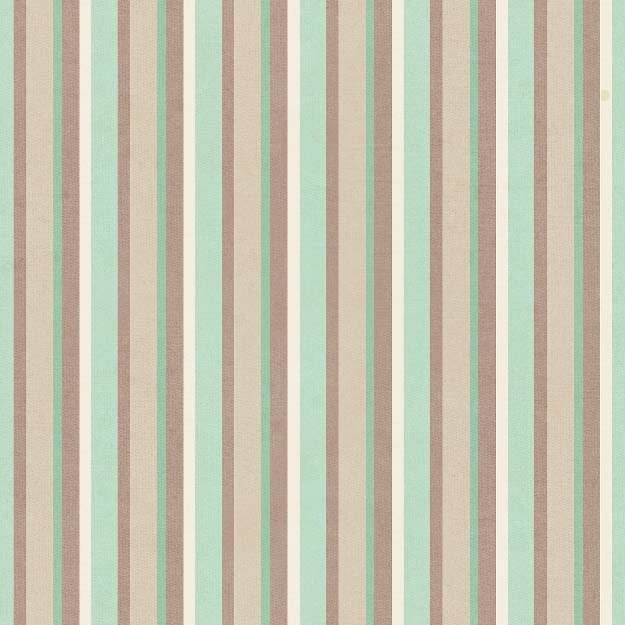 Outback tan, brown and aqua stripe designed by Shelly Comiskey for Henry Glass. 43"/44" wide. 100% cotton.